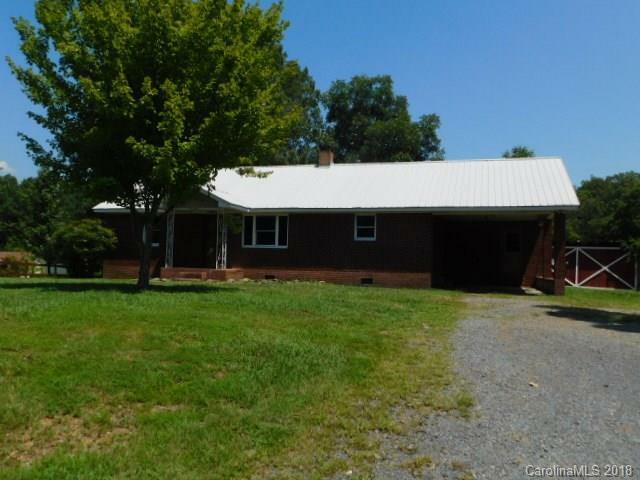 Great North Rural Stanly County Brick Home with 1.67 Acres! Single attached carport with storage, Large detached garage with work area, storage shed. Metal roof and vinyl replacement windows. Walk in attic with permanent stairs. Gravel driveway parking and large mature trees surround this home.